The Vogels: On All Fronts by author Jana Petken is a story of love, loss, life and the ties which bind or divide us. 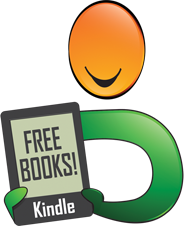 The continuation of the Half-Bloods Series, this episode takes place during the horrors of the Second World War as race, nationality and the desire for bloodshed separate neighbors, friends and lovers. Wilmot Vogel is a central figure, desperately trying to survive on the frozen battlefields of Russia, and he is only one of many figures spread across Europe, trying to bring about their own results during the world, for good or ill. Amidst all this, romance blossoms, but not for everyone despite how hard they try. Author Jana Petken presents a sweeping narrative that really does feel like you’re travelling through the world at war as it rages on. The different scenes taking place were superbly well described and attained a real sense of history throughout, but I was also impressed by the distinct differences in culture from country to country which were also accurately done. The emotive story lines of both light and dark characters really unpick the unspeakable things that had to be done in order to survive in these times, but there are also moments of exciting espionage, hopeful idealistic romance and proud bravery even during the darkest moments Europe has ever faced. The three Vogel boys grow into men as the tale expands, building on the previous family of book one with new and unexpected complications. 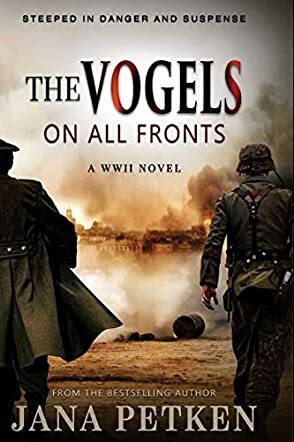 Overall, The Vogels: On All Fronts is a highly recommended read for fans of expansive historical drama.